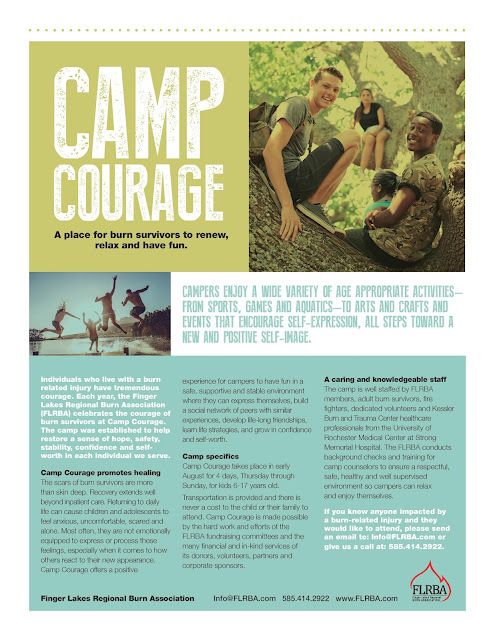 Registration is starting now for Camp Courage. Camp will take place on August 6-9, 2015 at the Watson Homestead. Contact Anne Marie Gefell, Camp Director for more information at 585-322-5997.